Glowy: Question Of The Day. Hey Mes amours, how ya'll preparing to walk into the weekend? Well today's post will be kinda interactive and i hope ya'll will join in the discussion. 1. How many pairs of shoes do you own right now? 2. What is your shoe closet goal? e.g how many shoes do you intend to have so as to build your dream shoe closet. I have quite a few... around 25. I think as long as I like all the shoes I have, it doesn't matter how many I own. Ha! @ Question 1. I have nooo Idea. I do Donate most of my shoes, though. This is such a funny question because I actually had to count my shoes recently; I have 268 pairs! Oh my! What a difficult question for me to answer. I have three closets in two different states Let's see. 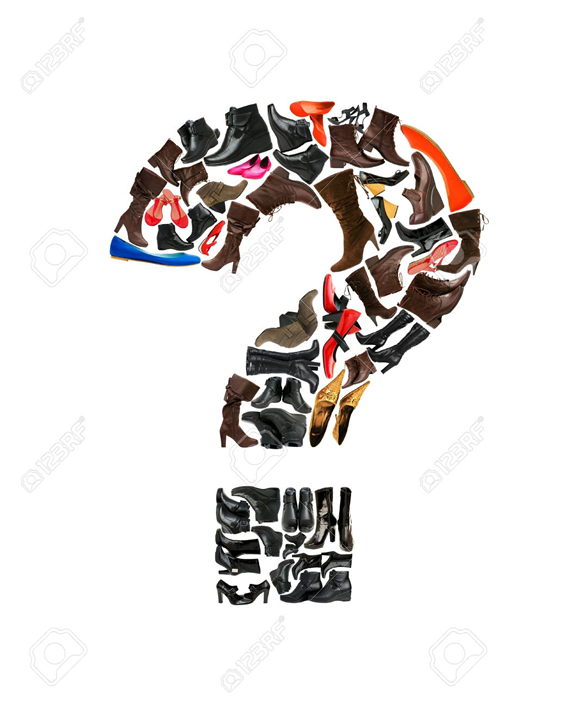 I have about 8 pairs of boots, three pairs of non-athletic sneakers, and as for other shoes, I'm not sure, but quite a few. I LOVE shoes! Too many shoes! My weakness! Even with sneakers, you can still build up an enviable shoe closet..
25 my dear is something... loving the shoes you have is sure a positive attitude... i see you getting more shoes..
268 is lots of shoes... you've practically built your shoe closet... i hope you still have room for more. Since you can't really tell how many shoes you've got, then i have to conclude that you've got enough..
Oh Paola, you are a shoe goddess yourself..